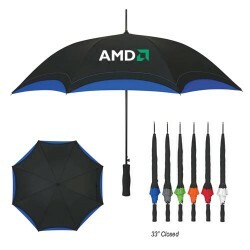 Technology is a handsome reality of a distinct dream and you can easily understand it by seeing any of these custom auto open/close umbrellas. 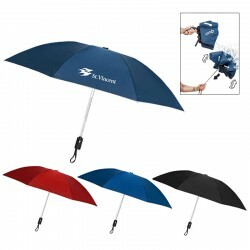 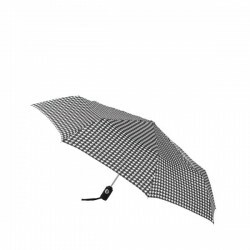 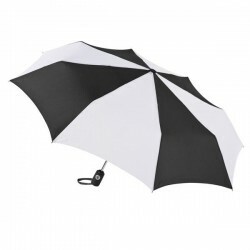 Largely referred as automatic umbrellas, customized auto open/close umbrellas, allow users to open and close an umbrella by just a touch of a button. 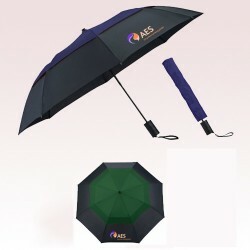 The demand for these custom umbrellas that bear effortless control mechanism and ease of management is increasing. 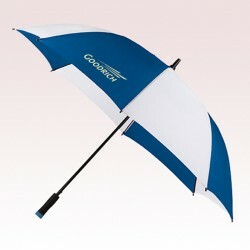 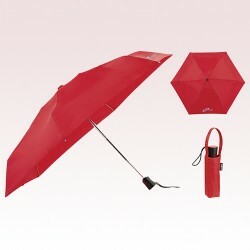 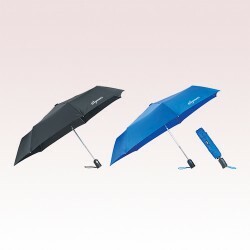 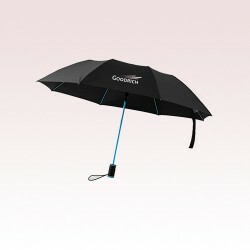 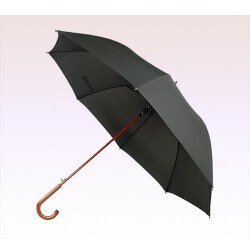 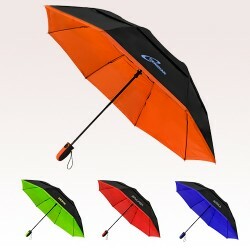 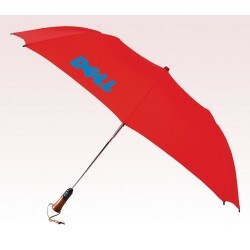 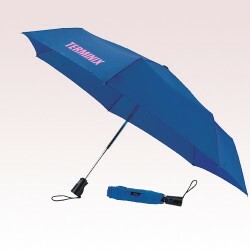 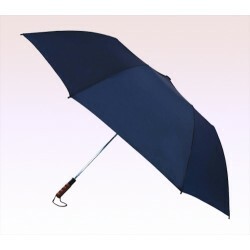 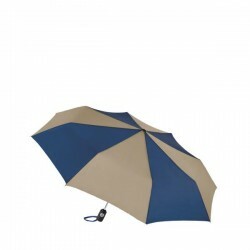 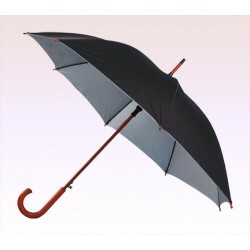 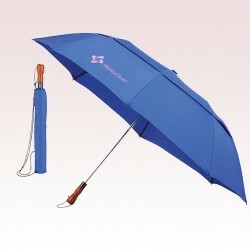 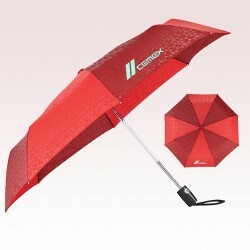 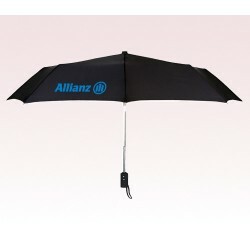 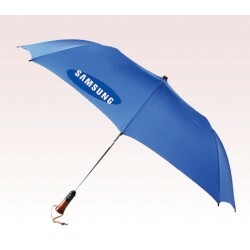 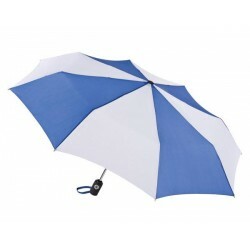 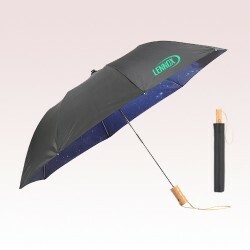 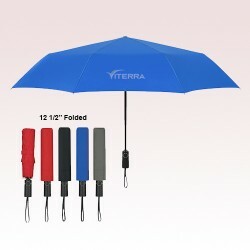 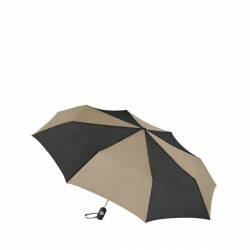 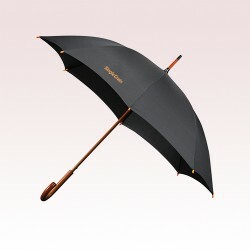 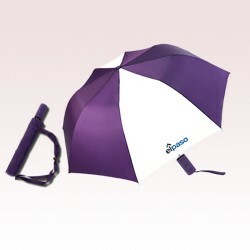 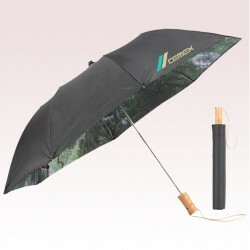 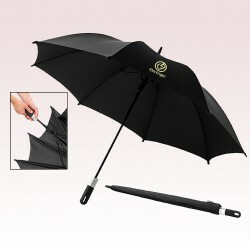 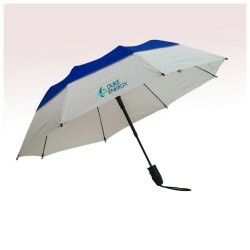 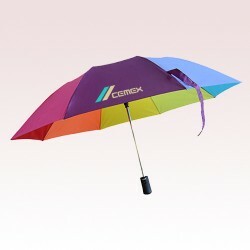 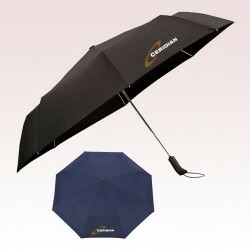 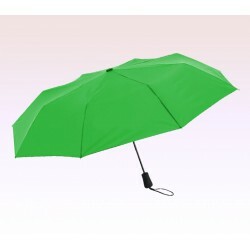 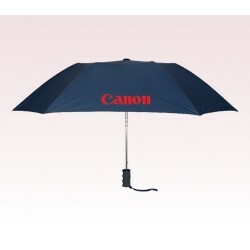 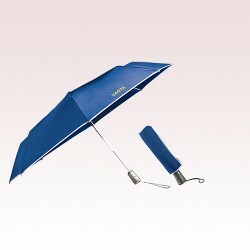 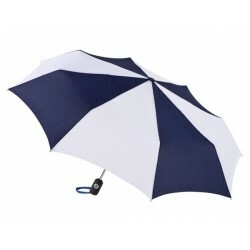 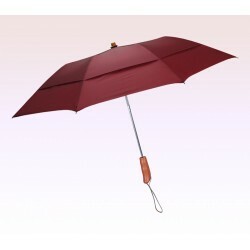 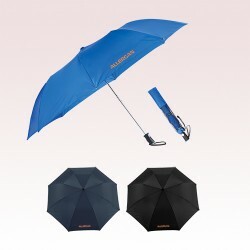 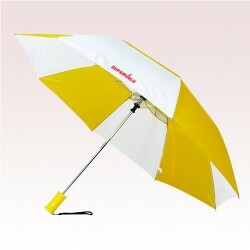 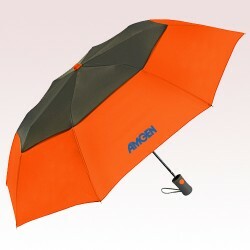 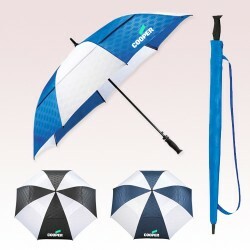 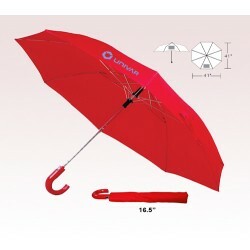 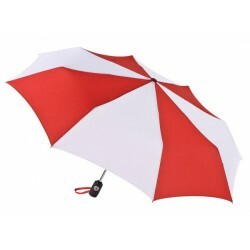 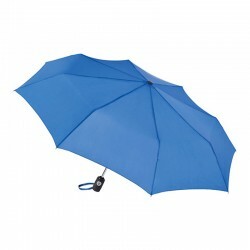 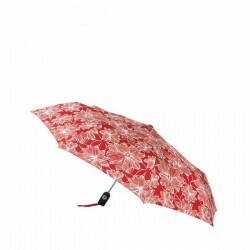 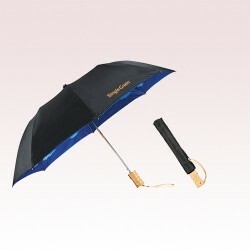 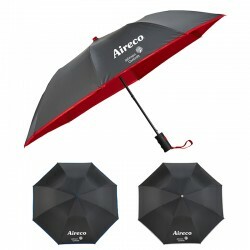 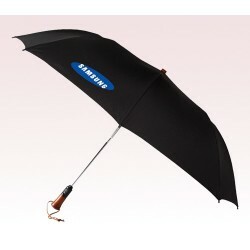 Abundance of variety and affordability are two factors which work for these automatic umbrellas. 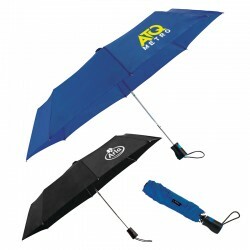 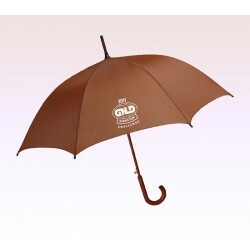 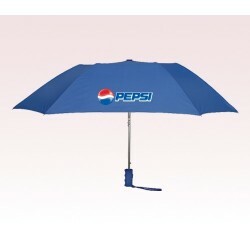 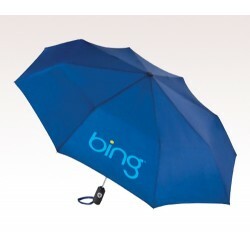 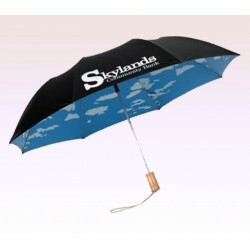 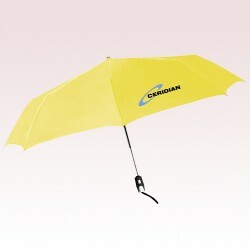 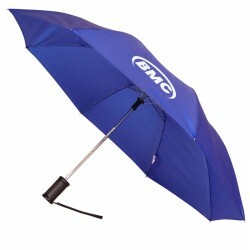 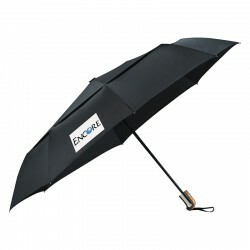 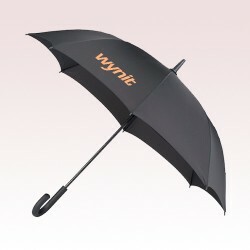 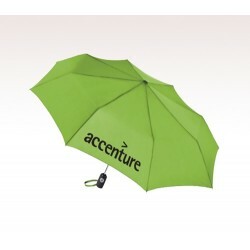 These umbrellas are largely used as a promotional tool by marketers around the world. 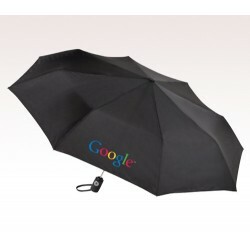 Who knows you may be the next! 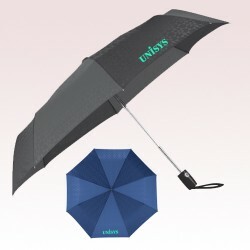 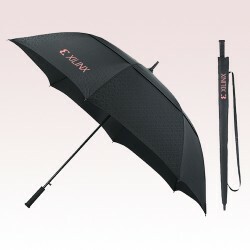 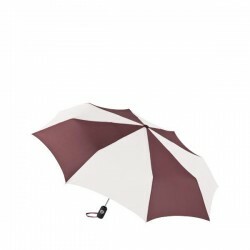 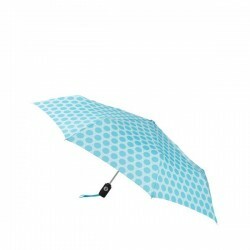 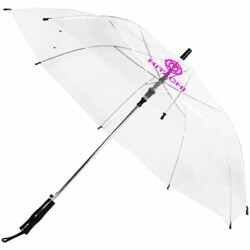 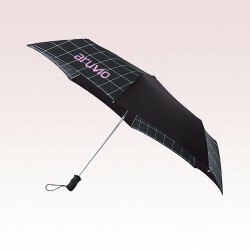 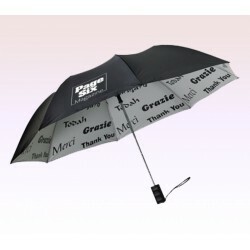 Muse with Downpour and Niche Competition with These Custom Auto Open/Close Umbrellas! 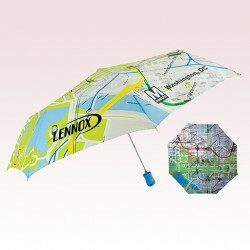 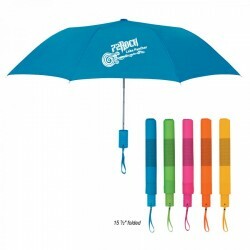 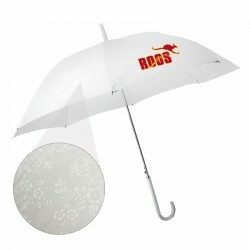 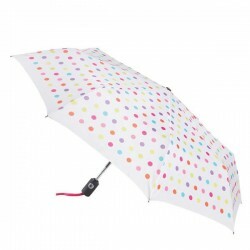 Few can resist the magic of these colorful and trendy custom auto open/close umbrellas! 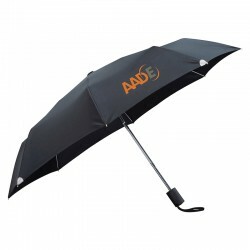 These umbrellas can easily complement your business, event, occasion, budget and venue. 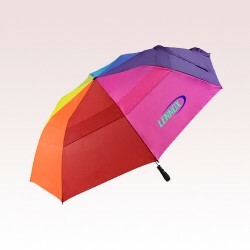 At US Umbrellas, you can choose from a vast selection of umbrellas offered in striking colors, design patterns and you can easily complement your logo with it. 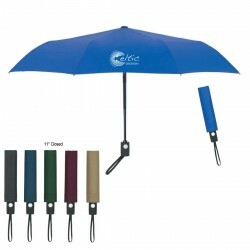 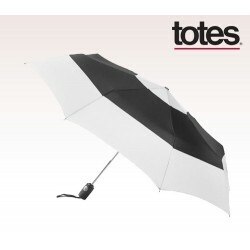 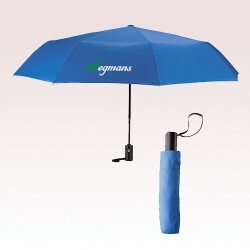 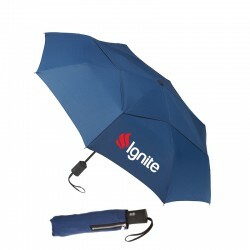 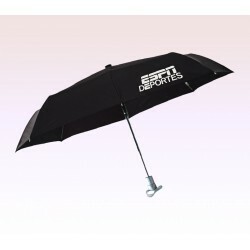 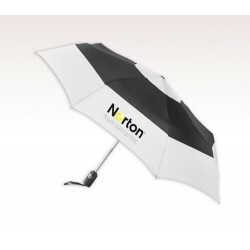 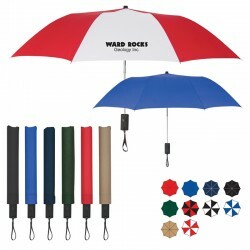 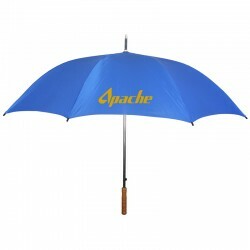 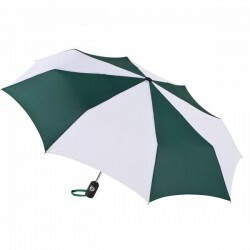 These custom umbrellas are sure to hold your logo in high esteem along sports field sidelines to crowded city streets or along beach side or wherever else a recipient carries it. 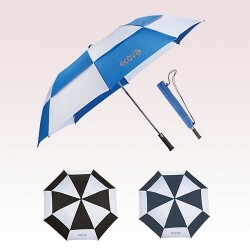 These customized umbrellas are perfect for unexpected downpour and these customized auto open/close umbrellas open easily at the blink of an eye. 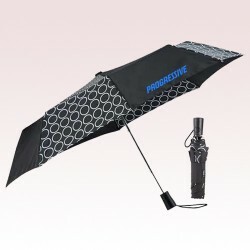 Don’t get caught unprepared in a downpour or heavy niche competition, start using any of these umbrellas because they are sure to make any rainy day brighter and your brand name flying higher. 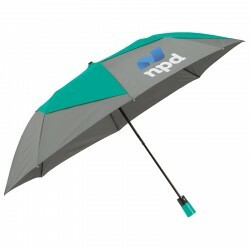 These promotional umbrellas are perfect to be given during tradeshows, business conferences, business conventions, individual celebrations such as parties, anniversaries and many more. 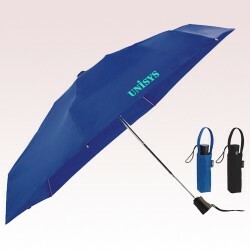 They can be offered as an individual gift during summers or seasons when there are high chances of a sudden downpour. 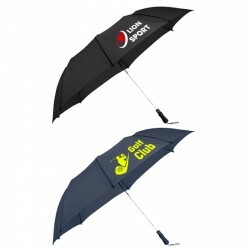 To ensure your chosen custom umbrellas aptly meet your branding requirements, we would love to liaise with you on a one-on- one basis after you send us your artwork or before that. 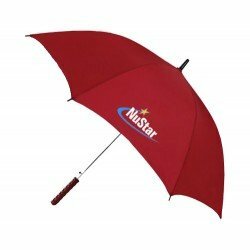 Our umbrella experts who are equipped with industry wisdom and experience can suggest to you the right choice according to your budget, color preferences or industrial orientation. 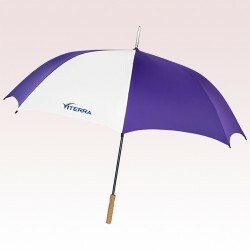 You can get in touch with our team at 888-254-5290 or email us at info@usumbrellas.com.